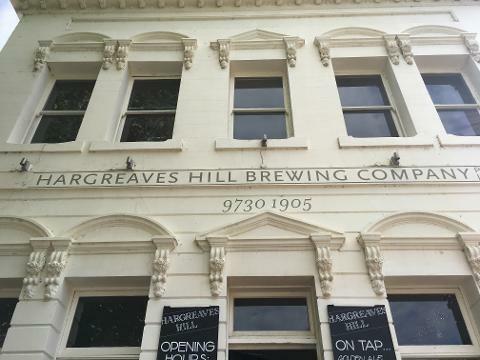 Join us on an exploration of Melbourne's incredible craft beer scene. 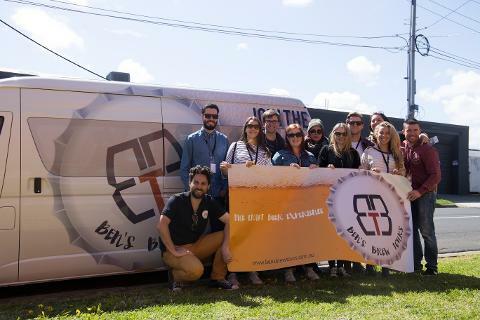 This tour will take you to some of the newest breweries (and one cheeky distillery) in the Yarra Valley. 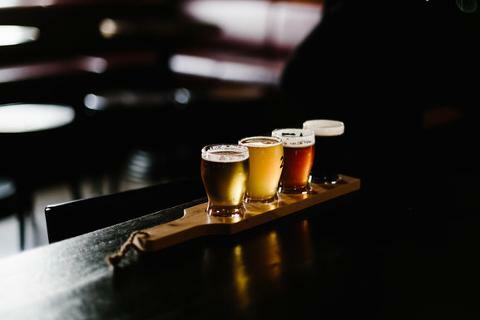 What you get: A private tour of each venue; enjoy the freshest beer right from the source with complimentary tastings; tips from some of the Melbourne’s most upcoming brewers; a free gift from select venues; lunch to soak up the beer AND your very own exclusive take away Ben’s Brew Tours glass! 6:00pm, Tour concludes and you are dropped off at Beer Deluxe, Federation Square. **Venues subject to change. Although we’ll do our best to take you to those listed above, substitute venues may need to be added at short notice.